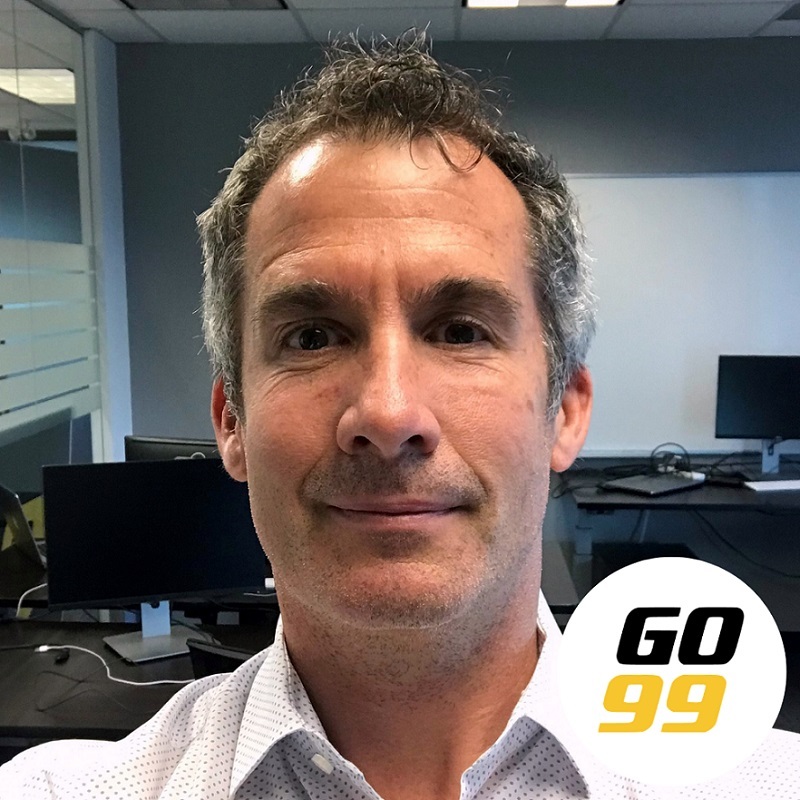 The CEO of Go99 has had two decades of entrepreneurial experience in a variety of industries; from heavy equipment and industrial moving to heavy civil construction, from healthcare to information technology. Now happily resident in Vancouver Canada, he leads an exceptional team of technologists and business operators with the singular intent of building a Platform that Empowers Professional Truck Drivers and at the same time raises the quality of service and experience that Shippers demand in the gig-economy. Mr. Fenton’s first significant role in heavy civil construction was as a deficiencies Project Manager and client liaison for ABB Steward & Co. Ltd on a multi-billion pound, 7 British Rail station maintenance and rehabilitation project throughout London, England in1997. This exposure to electrical contractors and maintenance contractors allowed Mr Fenton to the opportunity to establish a 35 employee contracting company focussed on the installation, termination and testing of ITT, AT&T and Voice cabling in both the commercial and residential sectors. Concurrently, Mr Fenton managed three private commercial construction and property development projects in the healthcare sector for value of £3.3M. In February 2007, Mr Fenton took a role with the Surespan Group in Vancouver Canada as an Operations Manager focussed on managing approximately $3M portfolio of construction equipment. This role grew into being promoted to President and CEO of DLB Cranes, another Surespan Group Company, which grew over 5 years to become a nationwide heavy equipment rental house with over $25M of assets under management. Mr Fenton also maintains an Executive role with the Surespan Group in a Business Development role. In spring of 2015 Mr Fenton conducted a Group-wide risk review with the goal of identifying hazards to sustainability of the entire operation into the next decade. Supply-chain transparency was identified as the single greatest risk. With the owner’s support, Mr Fenton co-Founded Surespan Digital, a high-tech team of business-savvy intellectuals focussed on solving industrial problems. The Surespan Digital team spun off the Go99 freight platform in November 2016. After the Go99 launch in the App stores in April 2017, the positive market response and branding has resulted in immediate evidence of Product-Market-Fit, hitting revenue and user enrolment ahead of targets. Based on continued successes, unsolicited company valuations have continued to be impressive. Mr Fenton continues to be fully engaged in the Go99 platform, committing all of his resources to its successful continued growth and imminent capital raise currently schedule for 2019.